Well, we have some good news and some bad news. First, the bad news: Summer is sadly almost over. The good news: there's still time to take advantage of one of the best parts of Summer in LA - Hollywood Bowl and Dine & Ride! If you live you in LA and haven’t experienced Dine & Ride, then you are seriously missing out on a good time. The process is simple, painless and fun. 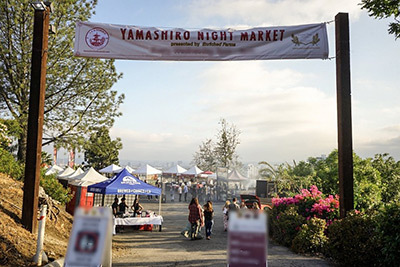 First, you leave your car at Yamashiro with our valet, who will have your car waiting for you after the show. 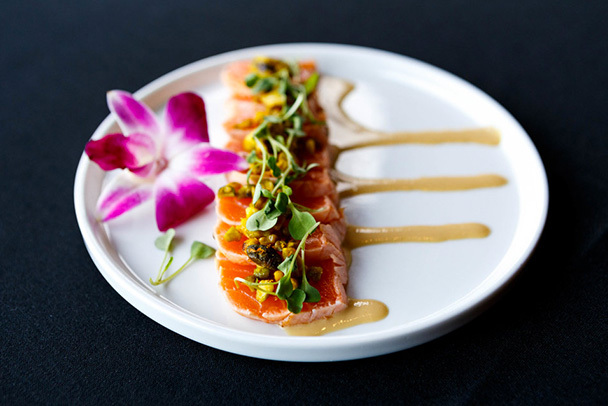 Next, you will enjoy a special Yamashiro Dine & Ride menu created by our Executive Chef Brock and featuring creative, Asian inspired dishes like Truffle Hamachi and Jidori Chicken. If you don’t believe us, you can preview the menu for yourself. But how do you get from the restaurant to the Bowl you ask? Easy! 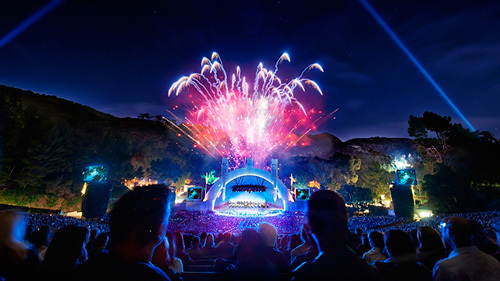 The Dine & Ride package includes convenient shuttle service to and from the Hollywood Bowl, at no extra cost. There’s still time to catch a diverse selection of musical acts. In September, you can catch the Blue Man Group, George Benson, Earth Wind & Fire, and Keith Urban. Thanks to Dine & Ride you still have time to create lasting summer memories. Reserve your spot today and finish off your summer with a bang! For more information about upcoming shows at the Hollywood Bowl or to find out more about our Dine and Ride be sure to follow our Facebook and Twitter!